@TheMickeyMouseRules , okay, there is a defect in the adding of pins. You need to add information of price (even though you don't know it), edition size (even for open edition, when the error comes up, when you hit the back key, it will then come back with a window to put the edition size - for OE pins, I put 10,000). But that won't even show up in the final product. I've told @ryanfury about it, but it hasn't been fixed yet. OK, I added today's WDI MOG AIW pins into the database. I am going to start adding the WDI Villains Profiles as I noticed we don't have them already. 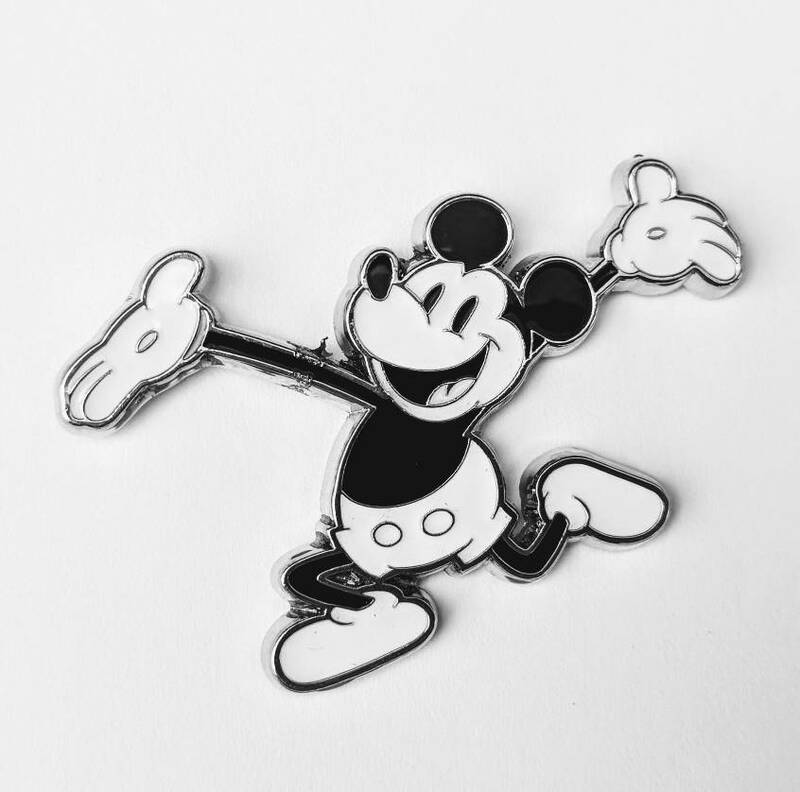 I have pictures for 16 of the pins, so with those and what we currently have, we should have 31/40 pins. OK, I am trying to figure out which is the 40th Villains Profile I am missing. I need pictures for Drizella, Pete, King Candy, Bowler Hat Guy, Prince John, Hades, and whatever the 40th pin is. They can be on card, but the plastic cover should be removed. Is the Old Hag the 40th? Oops, I uploaded Drizella but with plastic. I can update it later though. Usually you have to create the entry for the pin before you can add the photo. It's kind of a two-step process: create the pin entry and then add the photo once the entry is on the site. I have some DA pins I can add but have no info regarding release date or original price. The Pintradingdb site will not allow me to search today, look at anybody's pins, etc... Is anybody else having this problem? No, I have not had any problem today. 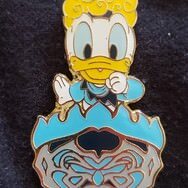 In the absence of Pinpics, I revisited my account on the PinTradingDB today, and have experienced problems, specifically I cannot take pins off my lists. I can add them after a delay, but not take them off. So I was effectively unable to update my lists. How strange! I just tried adding a pin and then taking it off, and both worked fine. Maybe PTDB is not playing well with certain OSs or browsers? I'm using Google Chrome on a PC desktop. Was able to upload the pin! Did a bit of playing in the pin database. It will be a lot of work, but if we all knock out a few each week... over time the database could get up to speed. If we do a few meet up events, we could get lots and lots of pins updated in just a very short time. Do something like a potluck trade meet up thing at the dlr picnic area. Just a few cameras and a lot of pin books. Okay... added 7 pins and a few pictures today. Its a start for me! KT07, starry_solo and LittleBird like this. For those of you adding pins, if you have one pin in a set, please try to add the set (if sold together) and then each individual pin separately, even if you only have one picture. That way, we can keep the grouping of numbers together. I can fill in with pictures that I get from various individuals. I am slowly adding the DS Countdown to the Millenium Pins (101) - of which we currently have about 40. @momin.ator is assisting with pictures, but for now, I can at least add the listings based upon what is posted on ebay as to which pin is what. Connies_Hobby and LittleBird like this. I have a deep and abiding love for people who are both organized and take the initiative to get *bleep* done. Ajk and starry_solo like this. I have joined in the eventuality that Pinpics is not going to be up before the event. This may be a permanent move, but if you need any help with submissions, Li, let me know. I'll slowly be adding some of my pins on there. TO ADD: Now we need your help to grow the database. 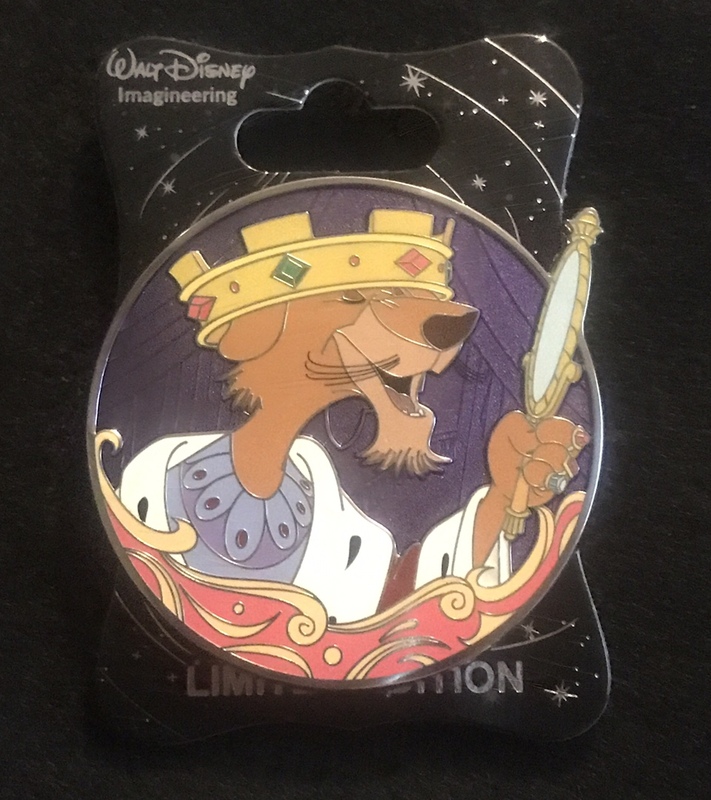 I have access to an archived list of Disney pins released in 2000 to 2008 that will need to be added to the database. It is a LOT of pins but I think if we work together, we can get them added to the database with details concerning release dates AND pictures! The pictures would need some work (would have to print screen, then crop on Adobe Photoshop because we cannot right-click to save). KT07, TheMickeyMouseRules and hopemax like this. I have the Millennium countdown pins. Great! If you want to add pictures, the listings are up already!